Ready to Start Your 1031 Strategy? This type of exchange occurs when you need to close on the property you wish to buy (replacement) before you can close on your sale (relinquished). Warning: This exchange strategy is complicated. The IRS does not let you take title to your replacement property first and then sell your relinquished property second in an exchange. To get around this, either the replacement property or the relinquished property must be held, temporarily, by a holding company known as an Exchange Accommodation Titleholder (EAT). We will create a holding company as a new limited liability company (LLC). All of this is permissible by the IRS so long as the proper procedures are followed. Once you sell the relinquished property to the EAT, you can then perform a normal exchange into the replacement property. *If a reverse exchange fails, our real estate holding agreement states that we will transfer whatever property the EAT holds to you at the end of 180 days. You end up owning both relinquished property and replacement property. A failed reverse exchange is not a tax-recognition transaction. You will simply own more real estate than you had hoped. In an Exchange Later reverse, the EAT purchases your replacement property and holds it until you can find a suitable buyer for your relinquished property. You will be named tenant to the replacement property so you have immediate access. Since the EAT has no assets, you must either loan it the funds for the purchase or arrange for financing. Once a buyer closes on your relinquished property, 1031x.com, Inc. will escrow the sale proceeds just like a normal exchange. You are then able to perform a standard exchange by purchasing the replacement property from the EAT. The EAT will use the proceeds from that transaction to repay the original loan. A “construction 1031 exchange, also known as a “build-to-suit” or “improvements” exchange” allows you to make improvements to or build on real property within a 1031 transaction. Warning: This exchange strategy is complicated. The IRS does not allow you to directly use 1031 sale proceeds to pay for improvements. They consider this exchanging “real property” for “labor and materials,” which is not like-kind. Similar to a reverse 1031 exchange, we will establish a holding company (Exchange Accommodation Titleholder, or EAT) to which you will assign the purchase contract for the property you wish to improve. Since the EAT has no assets, you must either loan it the funds for the purchase or arrange for financing. Once on the title, the EAT will nominate you as “construction manager” so that you can oversee the improvements. You can use the contractor of your choice as long as they are not a “disqualified” person under the regulations. You will pass on any invoices to the EAT for payment. Again, you must arrange financing for the EAT so it can pay the invoices. The construction on the replacement property is completed in agreement with the building provisions outlined in the purchase contract. Once the property is improved (or your exchange deadline nears), you will perform a standard exchange — out of your relinquished property and into the newly improved and more valuable replacement property. The EAT will use proceeds from this transaction to repay the original purchase and construction loans. Though it is not common knowledge, many oil and gas properties count as “like-kind” property in a 1031 exchange. Often referred to as “mineral rights” or “royalties,” qualifying interest in oil and natural gas can be exchanged with any other real property. As with any other exchange, owners who want to defer taxes must reinvest the proceeds from their oil and gas sale. However, the reinvestment does not have to include other mineral rights or royalties. An oil and gas exchange is a great option for investors looking to diversify their asset holdings. In many cases, exchanging oil and gas interests (real property) also include the sale or purchase of oil and gas equipment (personal property), such as equipment, pipelines, or other fixtures. 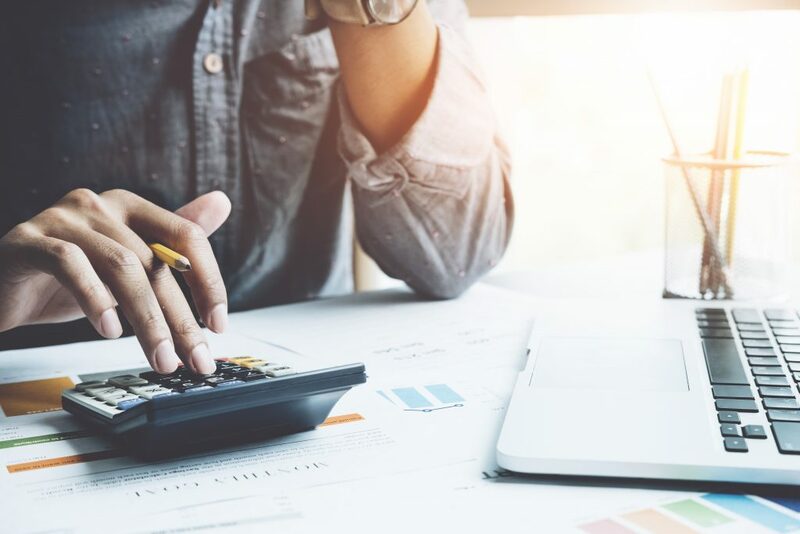 Since the personal property is no longer eligible for tax-deferred exchange, any oil and gas exchanger can only defer taxes commensurate with the real property oil and gas. 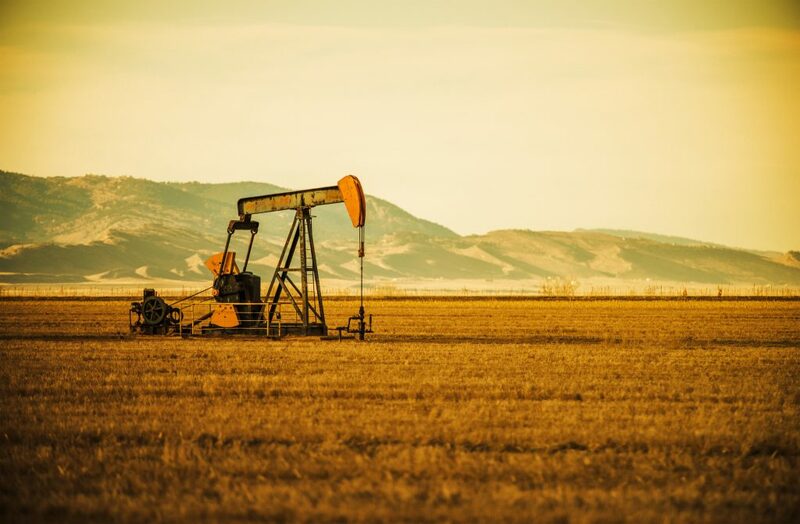 Because mineral rights exchanges can be complicated and do not follow a traditional closing procedure, it is best to work closely with one of our exchange coordinators on any potential deal. Do you need to pull out cash from your 1031 exchange but don’t want to trigger a tax liability? You may be able to refinance your relinquished property prior to sale and use the proceeds without being taxes. We call this an “Equity Equalization Loan,” or EEL. An exchanger will sell a $1M investment property and has $700K in equity. She wants to purchase a $1.5M replacement property and put 33% down ($500K). She would rather draw out part of her equity and use it to finance a new project for her business. Normally, she would face significant taxes if she pulled $200K out of the relinquished property at closing. With an EEL, she may be able to refinance the relinquished property, extract out $200K as non-taxable loan proceeds, and still execute her exchange and realize full tax deferral! If you are interested in a tax-free refinance through an Equity Equalization Loan, please speak with one of our exchange coordinators. Warning: The IRS does not always approve refinances. An EEL may be disallowed and treated as a taxable boot if you enter into it solely for the purpose of avoiding taxes. Instead, the IRS wants to see that there is a legitimate, independent business rationale for the equalization loan. You have an independent business purpose for the refinance proceeds. The EEL is not only a tool for tax avoidance. These rules should be followed even in cases where you elect not to take out an Equity Equalization Loan on the relinquished property and instead refinance the replacement property.